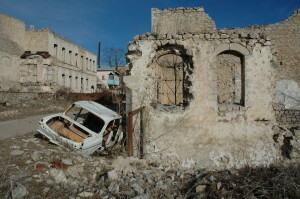 May 8, 2013, marked 21 years since the occupation of the town of Shusha, a historic center of the Karabakh region of Azerbaijan, by the Armenian armed forces. 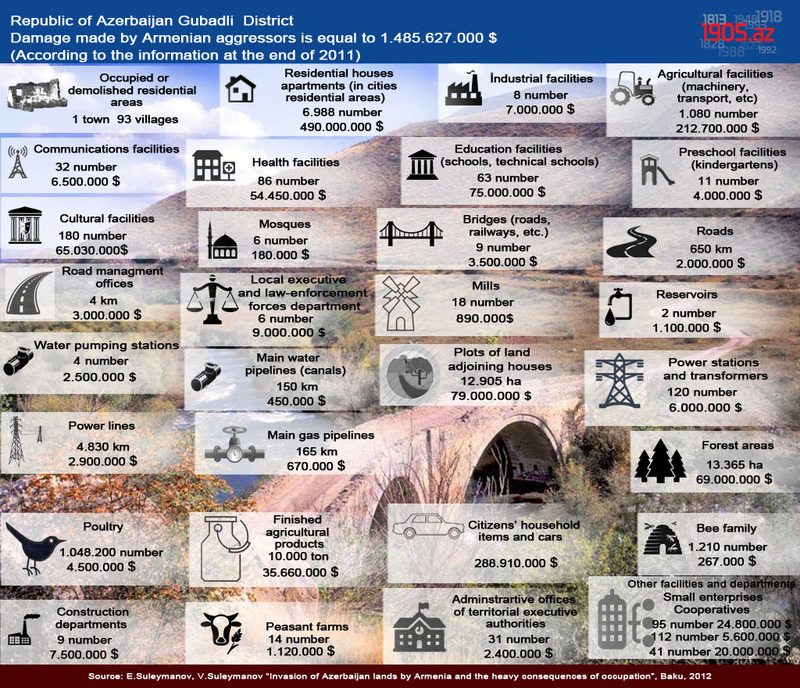 The capture and destruction of this predominantly Azerbaijani town symbolized Armenia’s brutal campaign of ethnic cleansing against the indigenous Azerbaijani heritage and population in the Karabakh region. Established in the 18th century as a capital of the Karabakh khanate, Shusha had been a cradle of Azerbaijani culture, literature and music throughout the 19th and 20th centuries. In 1870s, Azerbaijani musical master Sadigjan developed the first Caucasus tar (lute) in this city. Shusha was also the home of the patriarch of Azerbaijani classical music, Uzeyir Hajibeyov, who composed the world’s first Muslim opera. 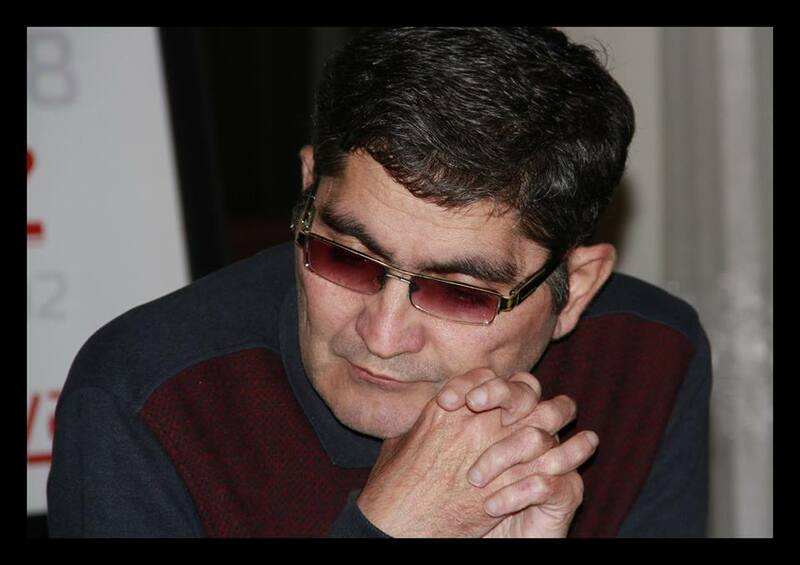 In the course of Shusha’s occupation, 480 Azerbaijani civilians were killed, over 600 people were wounded, and 22,000 residents became refugees inside their own country. Additionally, 68 residents, including women and children, were taken hostage. 6,800 households, 44 schools, 279 landmarks, including several mosques and museum-houses, were subjected to destruction. Today, Shusha, once a major cultural center, remains a ghost town obliterated by the Armenian occupation. 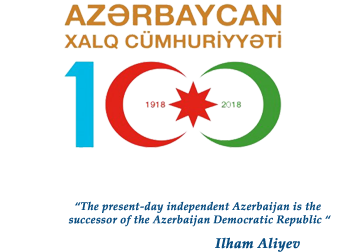 I join Azerbaijani-Americans, members of the Pax Turcica Institute, to condemn the ongoing occupation of Shusha and other Azerbaijani lands by the Armenian forces. 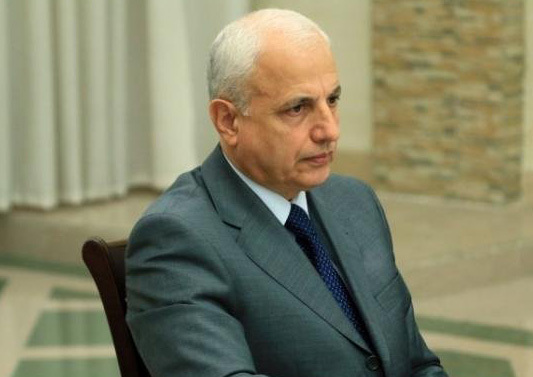 I call upon the U.S. officials to pressure the government of Armenia into abiding with the United Nations Security Council and General Assembly resolutions, withdrawing from the occupied territories, and allowing for the return of over 600,000 displaced Azerbaijanis to their homes.